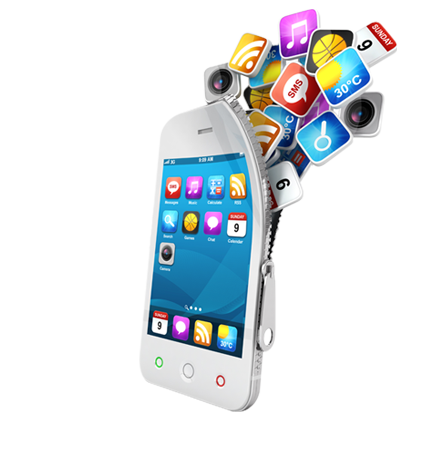 Mobile App Design - A well designed app can be the difference between getting your app installed or passed over. Mobile App ReDesign - Tired of your apps layout, look & feel. Want to add additional functionality?